Drastic Price Reduction!!! Seller Will Pay $15,000 Towards Buyers Closing Costs!!! Voted Most Popular Airbnb Vacation Home In 2016. 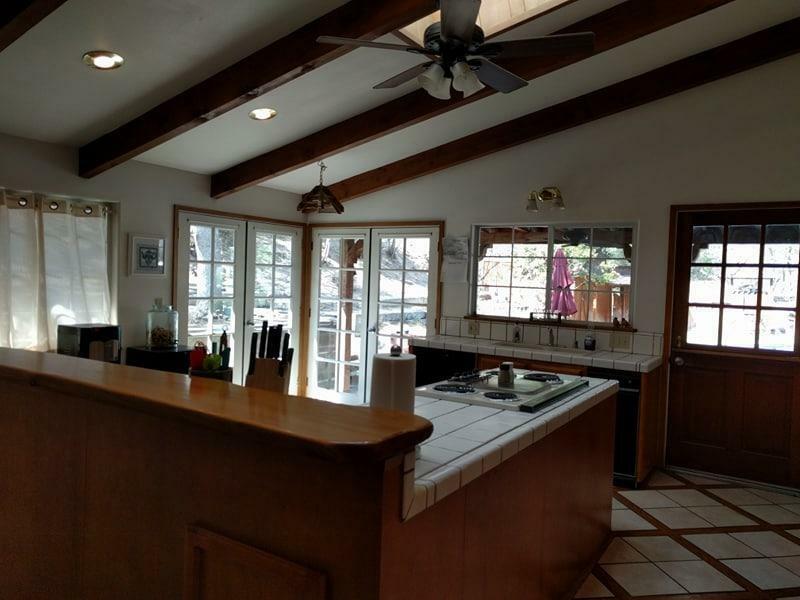 Incredible family home in a neighborhood but with seclusion. Large gourmet kitchen includes trash compacter, built in food processor, New ovens & jennair. The living room steps down into a foyer with dramatic Moro rock and Alta Peak views. Upstairs in a private large master suite. Each bath has its own jet tub. 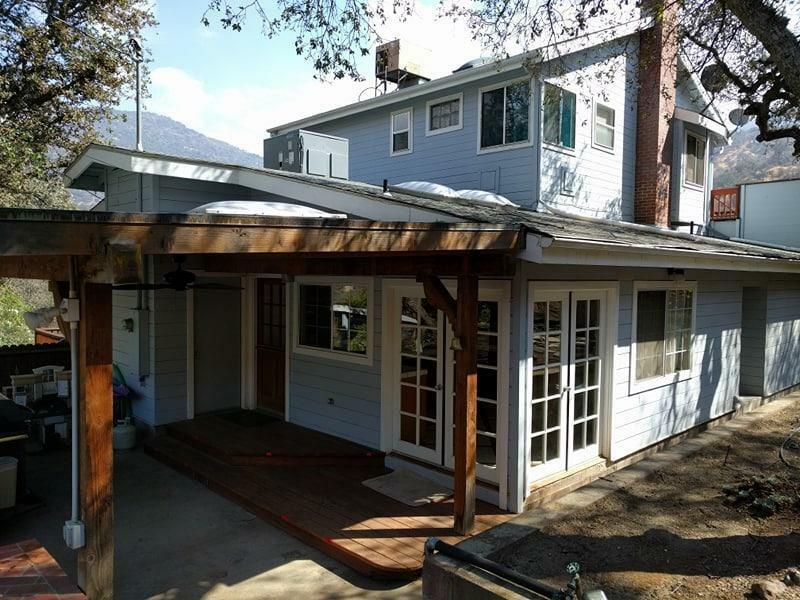 Close to the heart of Three Rivers with a High Sierra panorama and a stunning pool. The pool is well designed, built and maintained. The landscape features a flat back yard with a formal lawn, and bunk house facades covering the pool equipment. A paved driveway curves around to a terrific 2800 sq. 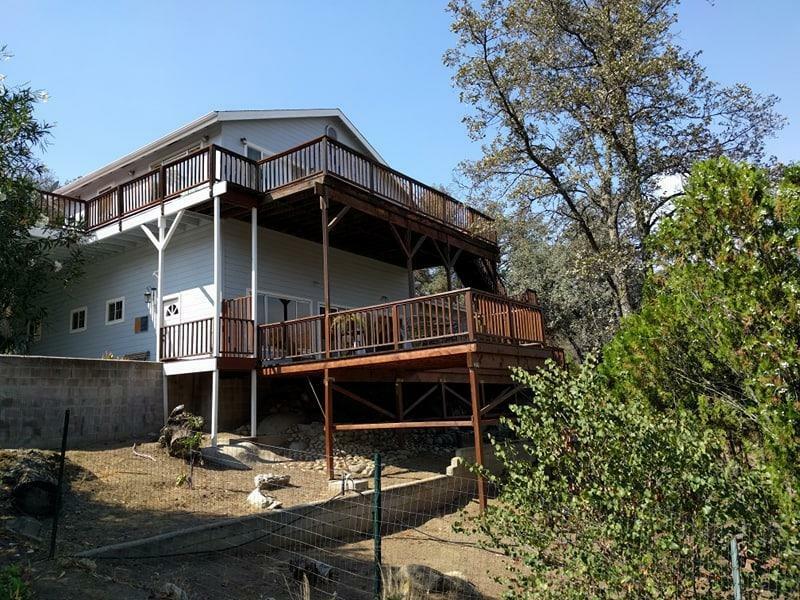 ft., 3 bedroom 2 1/4 bath home with a perfect High Sierra view. The grounds are well designed for large families gatherings. Property offers a paved 2 car carport and RV parking. As well as two AC units, one is brand new and an instant hot water heater. Listing provided courtesy of Cathy Vowell of Madrid's Team Realty.